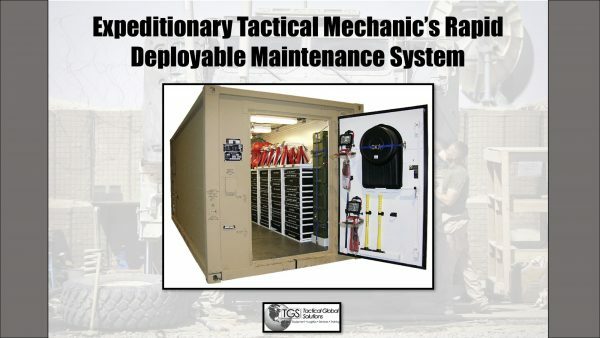 Description: Custom, containerized and mobile tool room provides special operations and conventional force mechanics a rapidly deployable emergency maintenance system for use in expeditionary and austere environments. 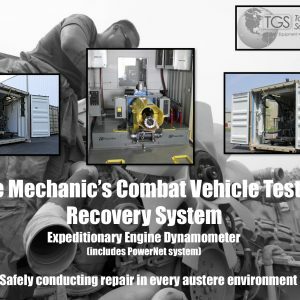 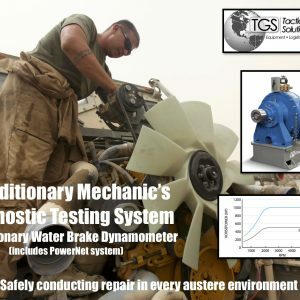 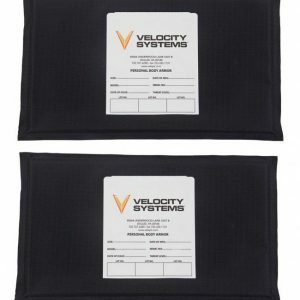 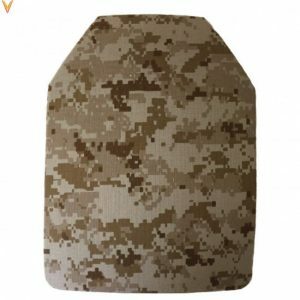 Each system contains rugged, weather and water resistant, and non-striking safety tools designed to increase mechanic’s technical proficiency and minimize exposure and downtime during combat operations. 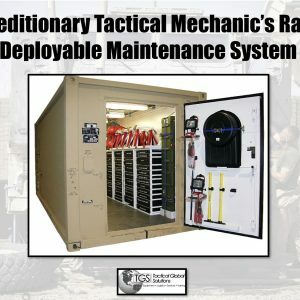 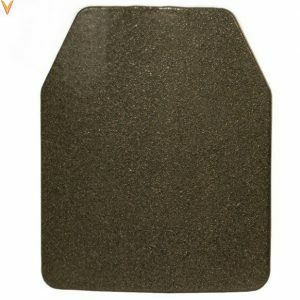 The system and all emergency response tools are made in the U.S., Berry compliant, and includes the necessary on-site logistics, maintenance, warranty, and training support to ensure proper employment in all austere environments.